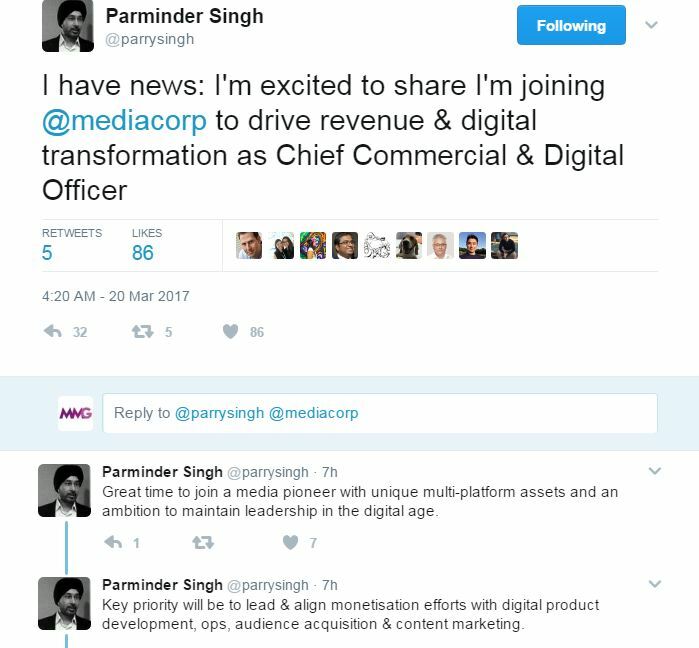 Singapore-based broadcaster Mediacorp has recruited former Twitter executive Parminder Singh to lead its commercial and digital operations. Singh, commonly known as ‘Parry’, most recently operated as Twitter’s regional lead across Southeast Asia, the Middle East, North Africa and India, leaving the post late last year. He also previously led Google’s display solution sales across Asia Pacific. 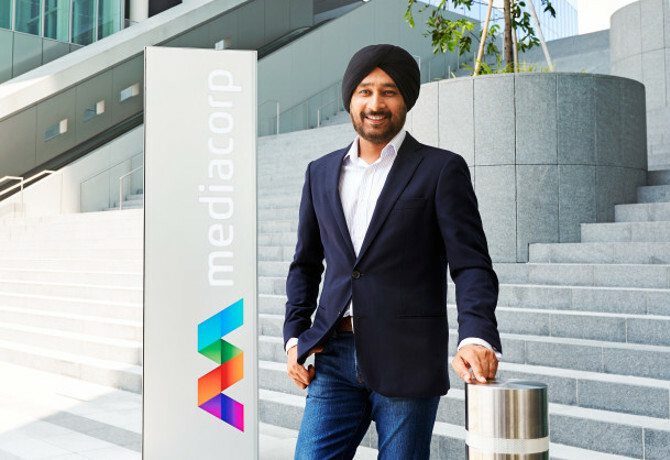 Singh has joined Mediacorp as chief commercial and digital officer, a combination of two previous roles held by commercial head Jack Lim and digital boss Shane Mitchell. Both are leaving the company. 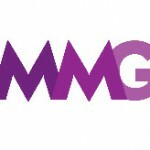 Shaun Seow, chief executive at Mediacorp, commented: “Our monetisation efforts need to be more closely aligned with our digital product development, operations, audience acquisition and content marketing efforts. “In our continuous search for talent, this meant that if we found a candidate qualified and willing to head the Commercial and Digital groups, we would combine the leadership roles to accelerate our progress in both areas. Parry will help us chart our digital roadmap ahead, broadening and deepening our engagement with online audiences. Singh added: “I’m excited about joining a pioneering organisation focused on maintaining leadership in an evolving landscape. The convergence of online and offline offers exciting possibilities.